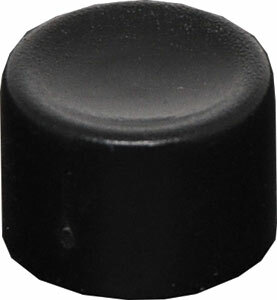 This product has been viewed 122 times. 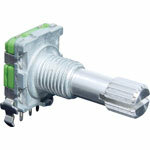 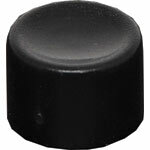 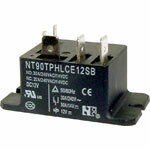 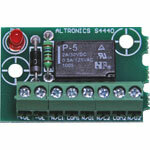 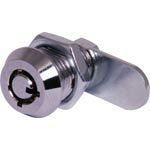 Cap only to suit S 1390 series push button switches. 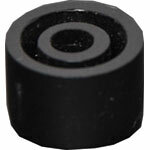 7.8mm Dia.